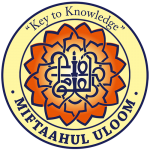 The students of Miftaahul Uloom Academy in Union City teamed up with a New Jersey artist to produce a pair of murals that now adorn the side of the school building. 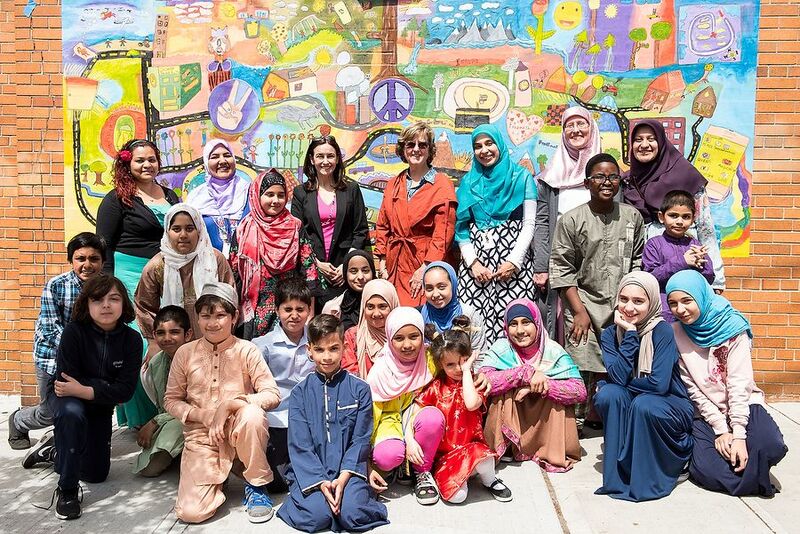 The “Peace Mural,” designed and painted by the Islamic school’s fourth-, fifth-, and sixth-grade students, was funded by the Artists in Education Residency Grant Program, a project co-sponsored by the New Jersey State Council on the Arts and Young Audiences New Jersey & Eastern Pennsylvania. The program is carried out in partnership with regional partners, including Appel Farm Arts & Music Center. Kit Sailer, of Jersey City, is the artist who worked with the students to help them organize their ideas for the Peace Mural. “I was just the traffic cop. Every child participated in coming up with ideas and painting the images,” she said. The school held an official unveiling of the artwork on Friday. Click on the photo gallery above for an up-close look at the new murals.